Active time – 5 seconds; cooldown – 90 seconds for standard and 60 seconds for premium consumable. Unimited charges. The consumable set now looks like this: Damage Control Party, Defensive AA Fire/Spotting Aircraft, Surveillance Radar, Repair Party. With this toolbox, high-tier Soviet cruisers will always have Surveillance Radar which makes them more uniform and clear for most of the players. Replacing the Hydroacoustic Search will simply underline the ship’s role – fighting other cruisers and battleships. When it comes to confronting destroyers – Kronshtadt should rely on her maneuverability and Surveillance Radar. Swapping the Damage Control Party will slightly decrease ship’s survivability in close combat, yet her overall survivability is currently the best among all cruisers. Currently the ship is in the final stages of testing and she will soon become available for purchase in the game client for 750 000 FreeXP. A copy of this ship is added to the game to test 2 versions of Stalingrad simultaneously. 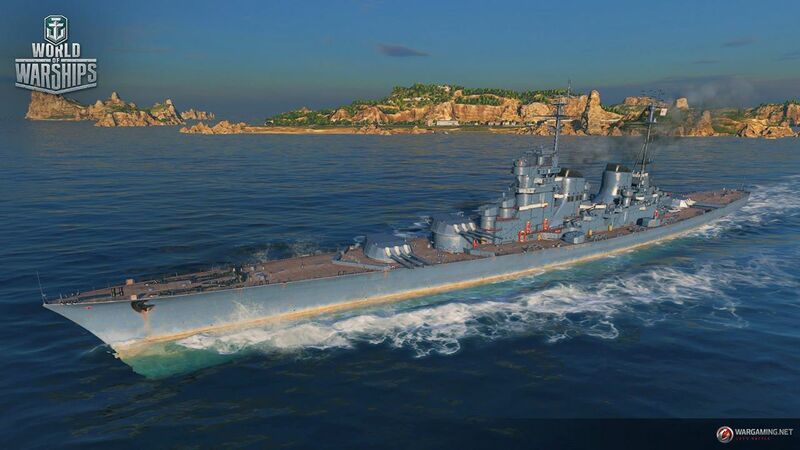 Dispersion radius is reduced to the level of other tier X cruisers. Sigma value is decreased from 2.25 to 2.05. Firing range of the main batteries is increased from 20 350 m to 22 890 m.
This version of cruiser is fairly dependent on “perfect” shots, but she does reward those plentifully. Therefore it’s best to duel other cruisers relying on her survivability, that is fairly comparable with her tier X rivals. No HE shells are planned for this version, as their availability would make the cruiser too versatile and strong. While Stalingrad is equipped with AP shells only, she does show improved effectiveness in particular cases, but main task in battle for her will be to find a perfect moment. Stats of her AP shells should be very helpful in that: arming delay, ricochet angles, ballistics and accuracy. The arming delay is decreased to reduce the number of overpenetrations against other cruisers. Added HE shells with following stats: muzzle velocity – 950 m/s, maximum damage – 4500, Chance of causing fire – 33%. Second version of the ship is mostly a cruiser that has a lot of battleship qualities. 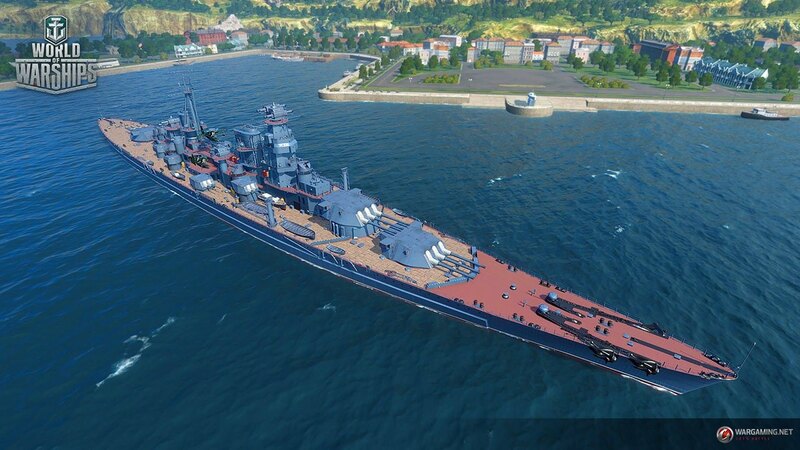 Since Stalingrad in this config has her dispersion remain the same as tier X battleships, they will actually be the main target for her, since against other classes her salvos might not be as effective. That’s why we decided to ad HE shells to the ship’s arsenal to offset the possibly decreased comfort of having to fire only AP shells. This will add a new facet to Stalingrad’s gameplay, by offering players a choice of ammunition when the situation calls for it. Defensive AA Fire was removed because ship’s basic AA values are pretty strong on their own, and when boosted correctly, Stalingrad’s Anti-Air is a serious threat to the enemy aviation.